After going on the Wild Africa Trek a few weeks ago, there were a lot of things that I loved. 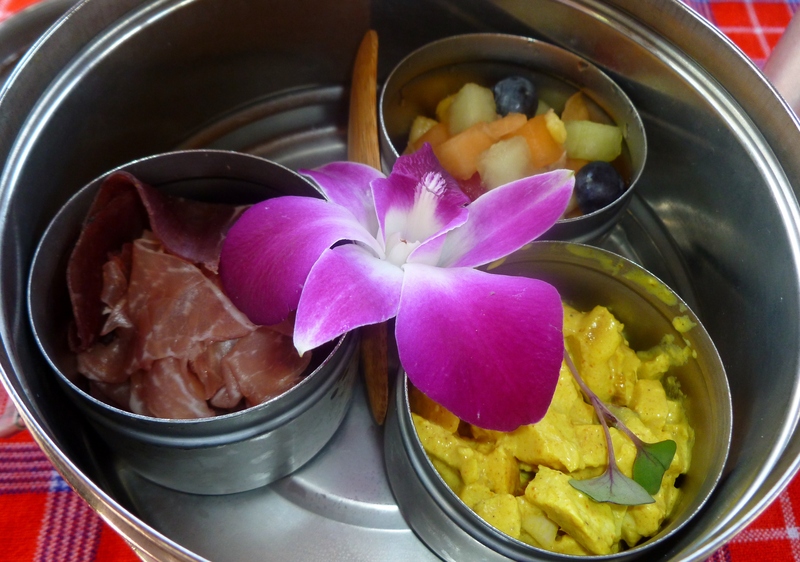 But aside from seeing all of the animals, I couldn’t get over how delicious the lunch was! 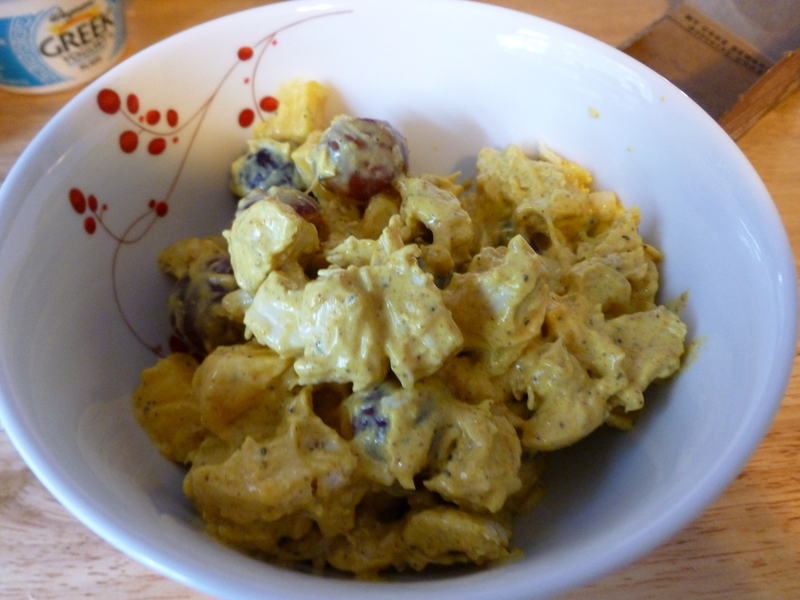 We were given a little bucket with samples of many different things, but my favorite by far was the Curried Chicken Salad. 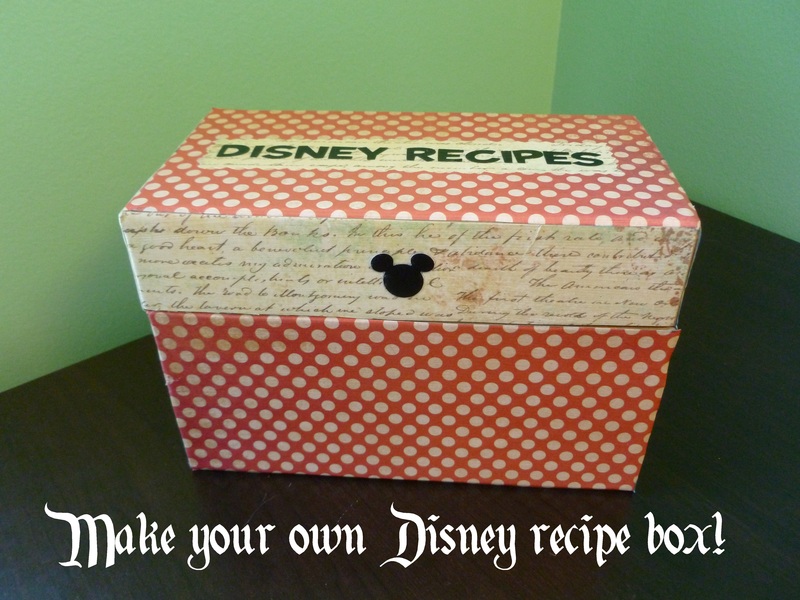 I was lucky enough to find the recipe right on the Disney Parks blog, so I set out to make it myself. 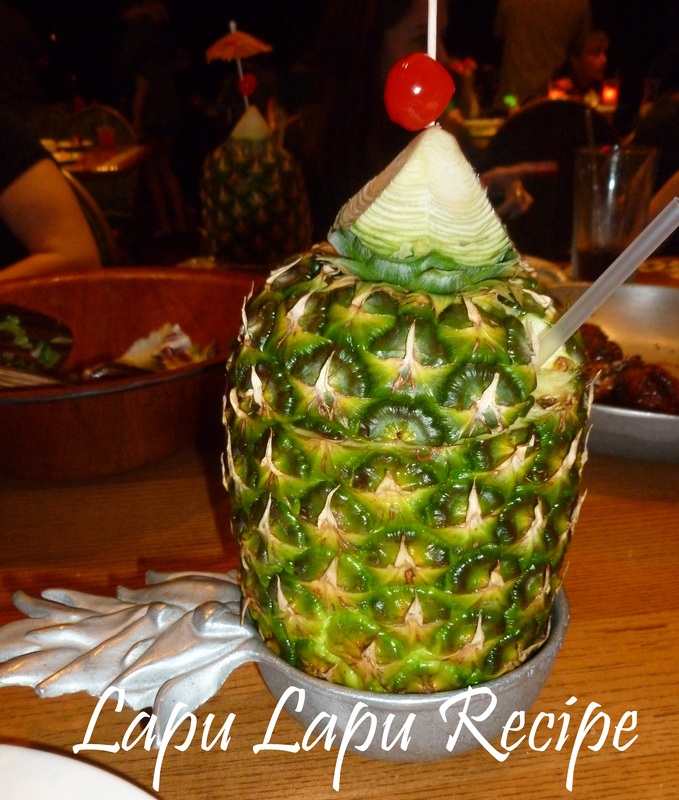 On the Wild Africa Trek – the chicken curry is on the bottom right corner. 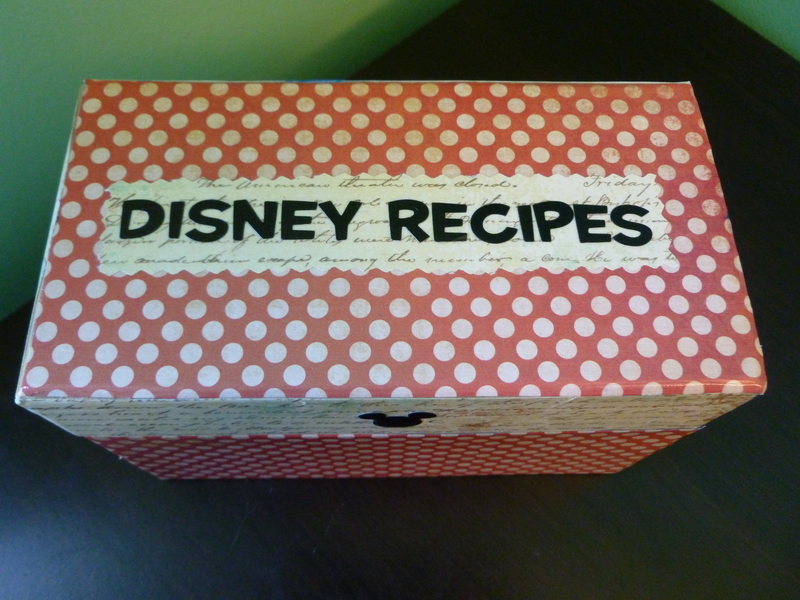 Thanks to Pinterest, I’ve been able to find a number of Disney recipes that I hope to make at home one day. 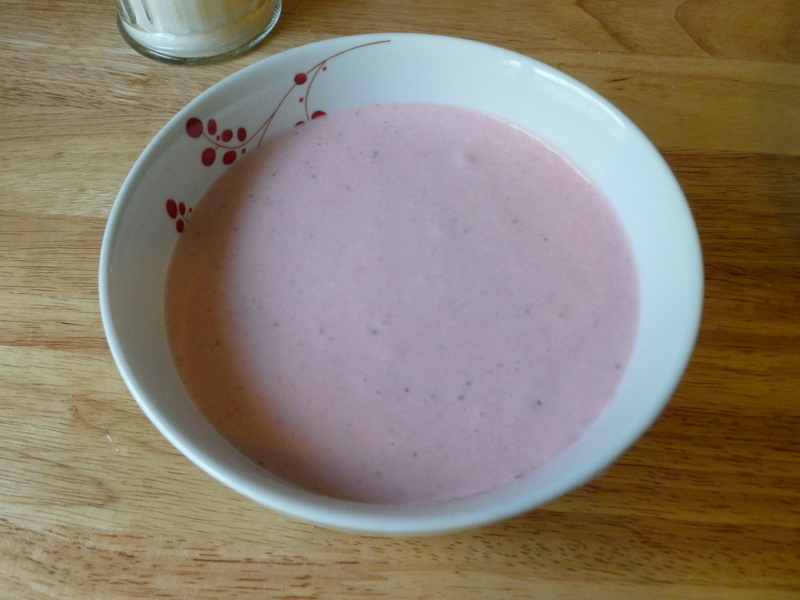 I finally got around to trying one of these, and decided to go with the Strawberry Soup from 1900 Park Fare! The recipe I used was originally found on the DIS Boards, but I’ve adapted it slightly to what I found made the best soup for me. The major alterations I made were that I used fresh strawberries instead of frozen, and I added a little more sugar than the original recipe called for (it tasted too “yogurt-y” to me at first, plus I like things sweet!) 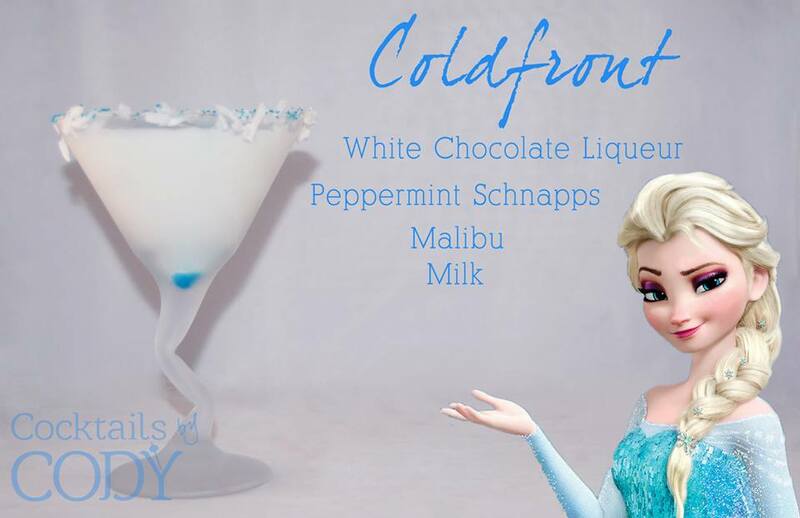 If you’re interested in making it yourself I’m here to share the recipe with you!